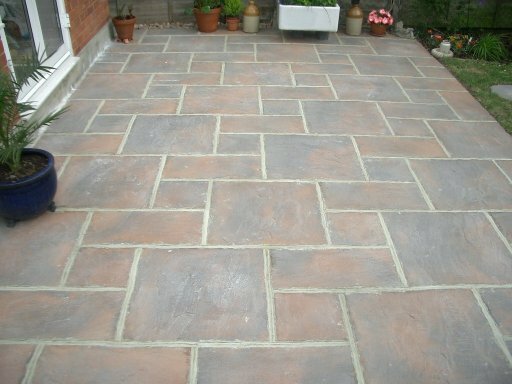 AW Builders Builders are based in Salisbury, Wiltshire and are a professional and reliable building company who create high quality driveways and patios for both domestic and commercial clients throughout Wiltshire and surrounding areas. Few home improvements have such an immediate and dramatic impact as a professionally installed new block paved or shingle driveway. A tired old drive can seriously detract from an otherwise lovely property. Adding off road parking space can offer endless benefits including reduced car insurance premiums and can provide real convenience for the whole family that will undoubtedly add value to your property. Or even add a patio for family BBQ'S or for those summer nights where you can relax and unwind after hard day. Choose from a wide range of products with numerous styles and patterns. We have many satisfied customers and can therefore offer reliability and reassurance that you have chosen the right company to improve your home. AW Builders have worked hard to create a reliable, highly skilled team of craftsmen who have immense pride in what they do and in doing so we have built up a reputation for quality and professionalism throughout Wiltshire. By choosing AW Builders to create your new driveway or patio you can rest assured that it will be done correctly and professionally by skilled builders who can assess the ground conditions and construct the driveway/patio accordingly. As part of your new driveway/patio we can install membranes to prevent weed growth, fine particle migration and subsidence. First impressions are important and an impressive driveway and entrance to your property will not only make you smile each time to arrive home but will provide a warm and impressive welcome to all visitors. Whatever vision you have for your home, we have access to a huge array of materials, which can be used to achieve almost any driveway design. AW Builders Builders has a team of skilled craftsmen with the vision and ability to create an impressive driveway for your home or property, whatever its size or situation. 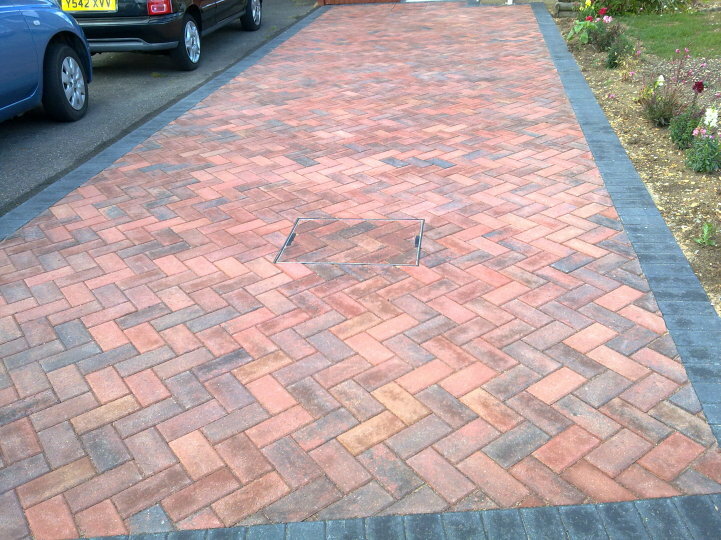 Our driveway/patio paving products include stylish block paving, creative aggregates,paving slabs and coordinating kerbs and all offer outstanding quality, practicality and low maintenance that will provide your property with an impressive and stunning entrance for many years. If you are selling your property, a new driveway will dramatically improve the first impression it gives to all prospective buyers and can set a positive mood for all viewings.